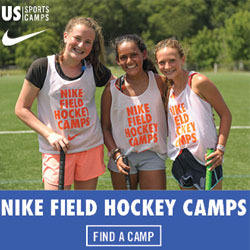 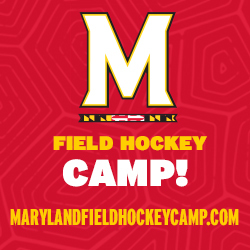 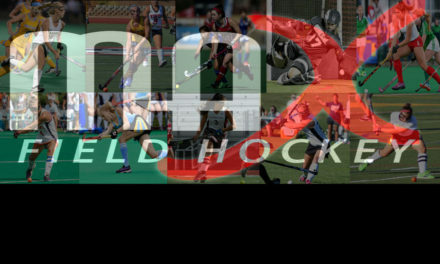 MAX Field Hockey is excited to release 100 Players to Watch from the Class of 2022! 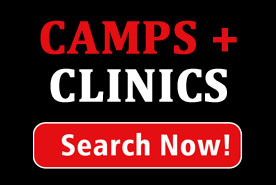 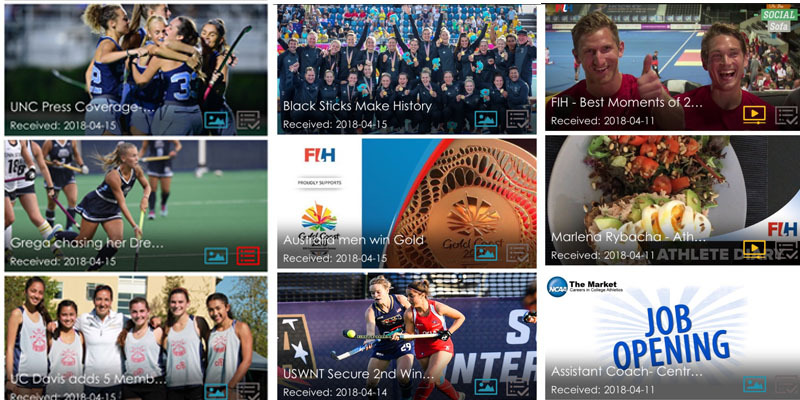 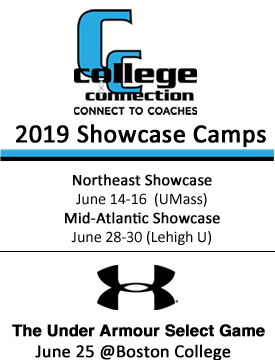 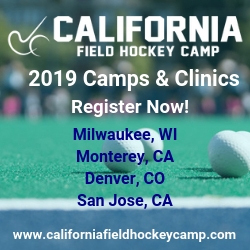 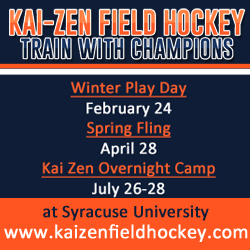 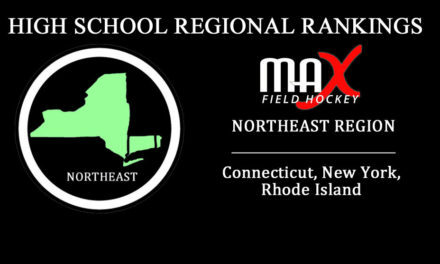 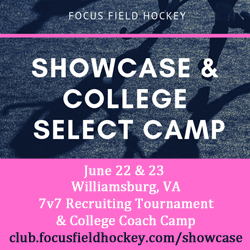 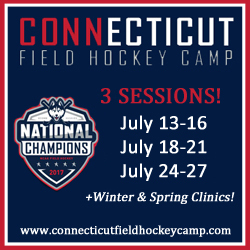 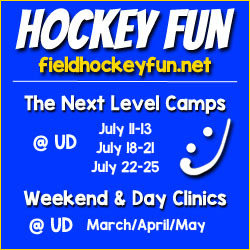 View an early preview, including the 3 players we identified as being at the top of the class, now on our free mobile app, The Field Hockey Network (learn more about the app below). 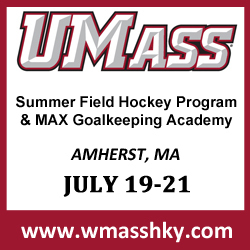 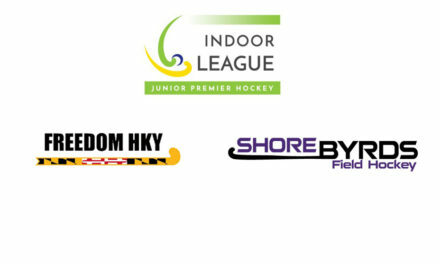 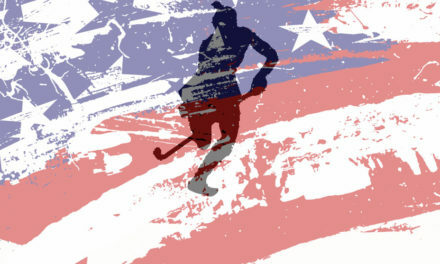 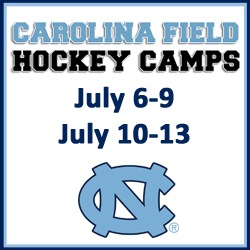 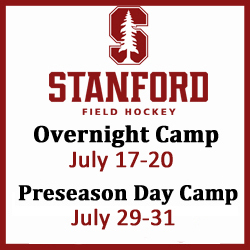 The Watch List will be available on MAXFieldHockey.com on Monday, August 20th.